Everyone needs a place to keep their dry foods whether they are inside or in their outdoor kitchen. 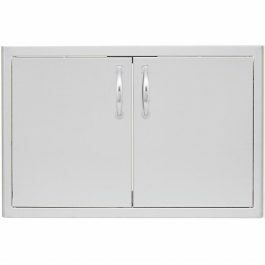 A dry pantry is ideal for any outdoor space because the doors are well concealed to keep moisture out as well as any insects or rodents. 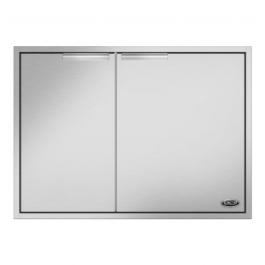 Complete your stainless steel look in your outdoor kitchen with one of these dry pantries today.